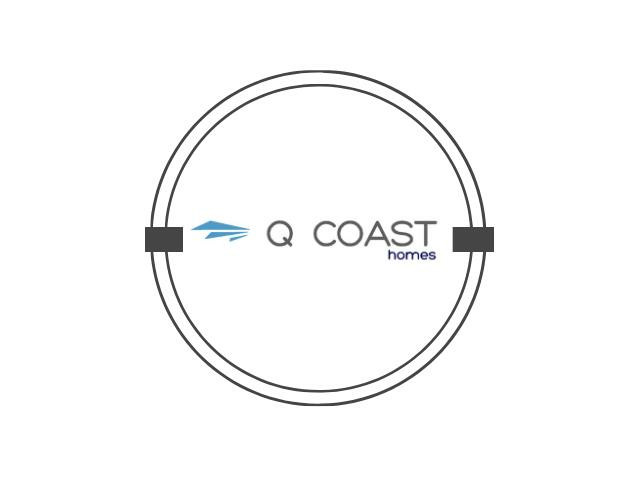 Q Coast Homes is a family owned and operated business on the Gold Coast with over 35 years comprehensive experience and knowledge within the building industry nationally. We sell House and Land Packages in South East QLD. Deal direct with the owner/builder of the company. We are flexible with our designs and also do custom builds. We build quality homes for sale in South East Queensland to the residential and investment markets and pride ourselves on our attention to detail together with the ability to provide individual personalised service to our clients.